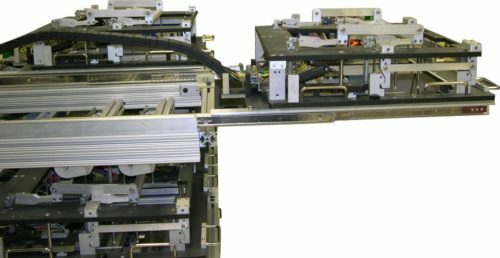 Circuit Check builds test fixtures for Halt/Hass testing whether a fixture is used within an environmental chamber or is a standalone fixture. Circuit Check has the capability to manufacture these types of fixtures. HALT techniques are important in uncovering many of the weak links inherent to the design and fabrication process of a new product. 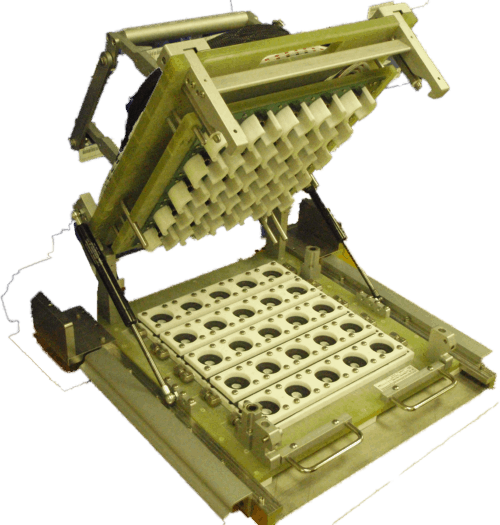 HASS techniques are incorporated during the production phase to find manufacturing process defects that could cause product failures in the field. HAST is a type of an environmental stress test used to compress humidity testing in reliability engineering.